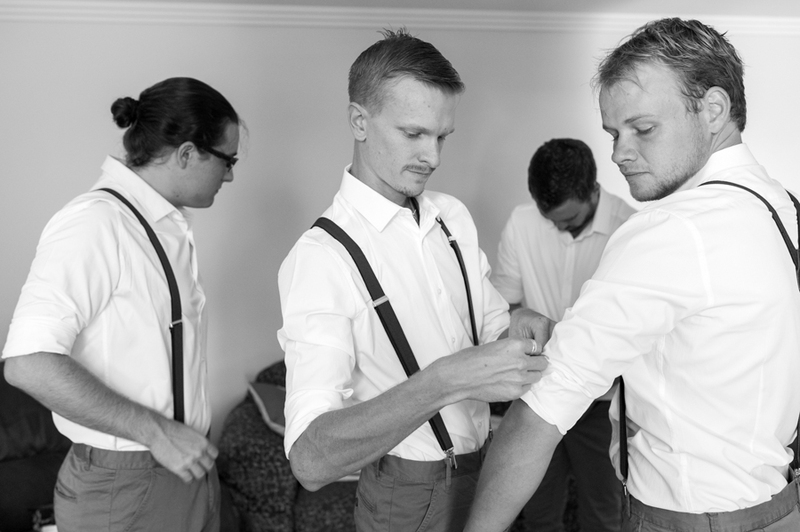 Dan and the boys got ready at his parents house in Hervey Bay and it was just an awesome time hanging out with these guys. I used to work with one of the groomsmen when we were pastry chef’s back in the day and Dans best man (who’s name is also Dan) i have photographed previously, so it was kind of like hanging out with family, good times! 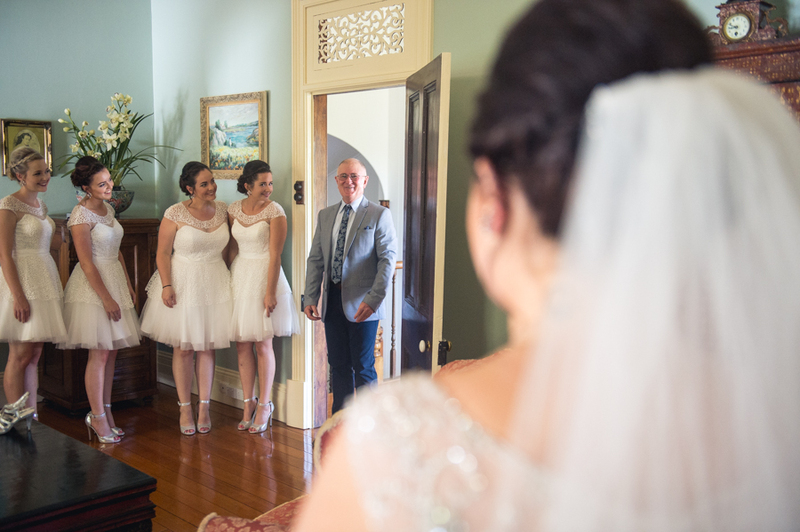 Ashleigh got ready at a beautiful bed & breakfast in Maryborough and this location was stunning. 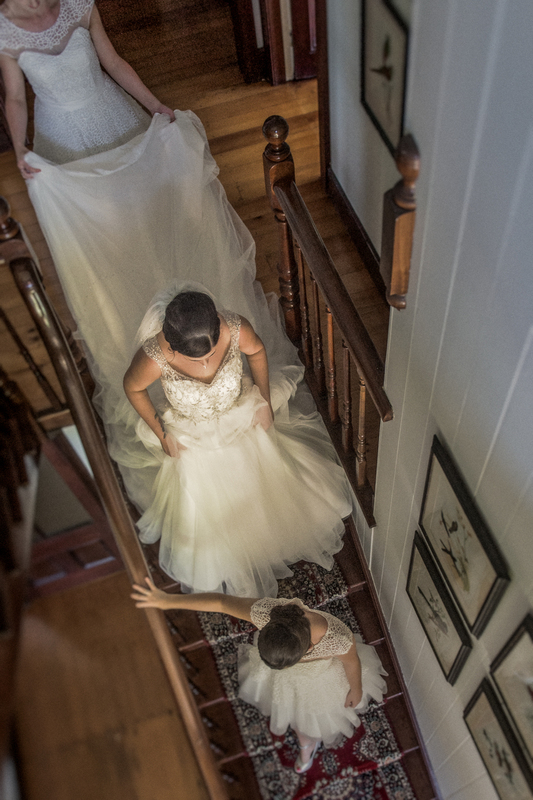 I love some of the old heritage houses in Maryborough and this was definitely a place i would love to revisit in the future for more weddings. Ashleigh had both of her sisters in her bridal party, as well as Dan’s sister and her good friend Amelia (who is Dan’s wife…other Dan who is Dan’s best man) confusing huh? 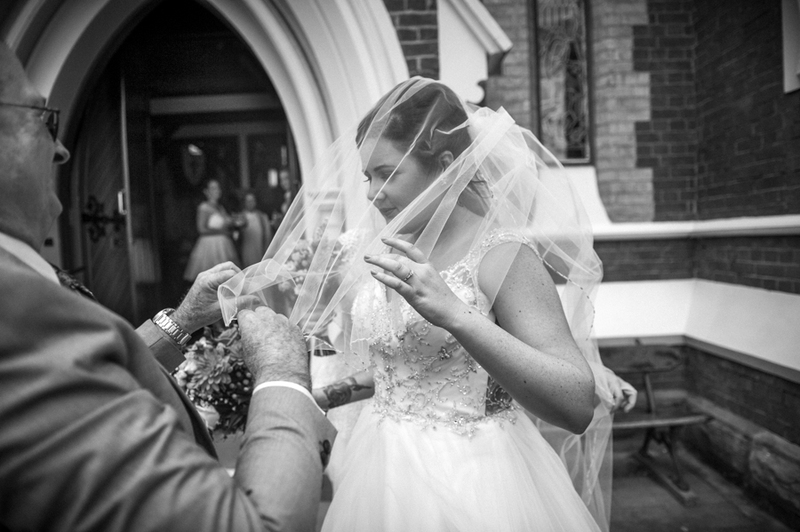 Dan & Ash your wedding was truly a special day and i am honoured that you chose me to photograph your wedding. You are both a fantastic couple with a bright future ahead and it has been great getting to know you both. 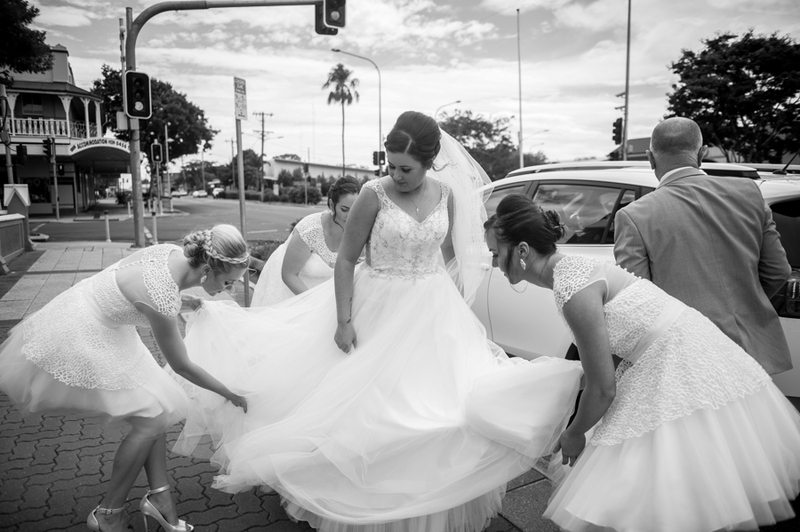 You both have one heck of an awesome wedding album heading your way and cant wait to deliver it to you both, until then here is a small snippet of your day.